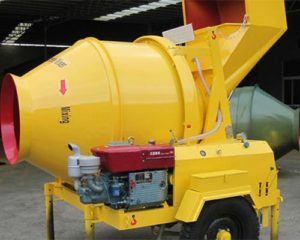 Find Quality Concrete Mixers For Sale in Aimix - Aimix Machinery - Your Best Concrete Mixer Manufacturer and Supplier! Planetary concrete mixer is an advanced machine with high mixing quality, stable performance and long service time. 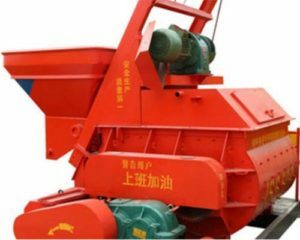 Sicoma concrete mixer is a new machine with the latest technology, and it is known for its high yield, high working efficiency and high mixing quality. 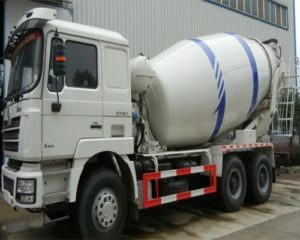 A mixture of concrete mixer and concrete mixing truck; convenience and high performance cost ratio. Aimix can provide high-quality concrete pump. concrete trailer pump, concrete pump truck. Aimix diesel engine concrete mixer is quite popular among customers. 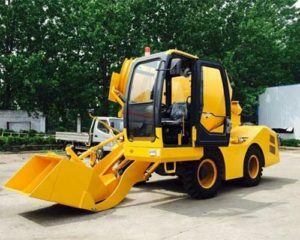 Aimix Construction Machinery Co., Ltd. Mainly, Concrete mixer can also be divided into electric concrete mixer and diesel concrete mixer according to the power type. 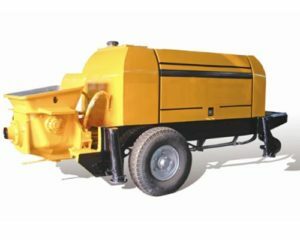 Electric cement mixer, equipped with electromotor, is characteristic of reliable working, easy operation, less investment, common use. While diesel cement mixer is quite suitable for electricity-starved area. Compared with electric concrete mixer, diesel cement mixer has little complex operation and maintaining. 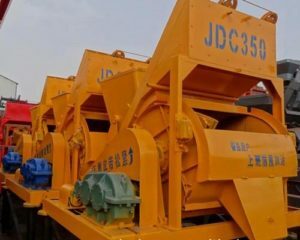 With the development of modern technology, some advanced mixers with new power appear, such as gas powered concrete mixer, hydraulic concrete mixer, which has simple structure, high working efficiency, less energy consumption and less cost, and become very popular among customers. 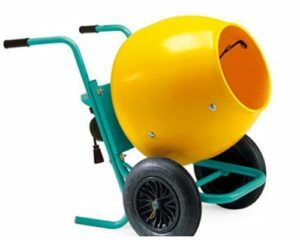 With various concrete mixers in Aimix, you can find the most proper one to meet your need. Besides, we can customize the one with special size if necessary. Please contact us if you want Aimix concrete mixers for sale, you are welcome anytime. You are welcomed to ask the price or details. 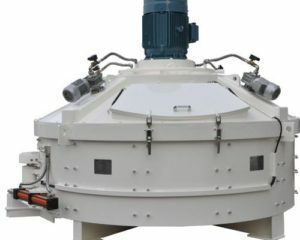 According to the mixing capacity, concrete mixer can be divided into large concrete mixer (mixing capacity: 1000-3000L), medium concrete mixer (mixing capacity: 300-500L), small concrete mixer (50-250L). 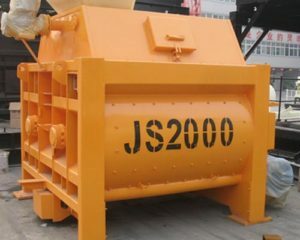 Generally, the large concrete mixer, such as JS1000, JS2000, JS3000, JS4000, JSS1000, JSS2000, JN1000, JN3000, are widely used in large and medium scale construction projects. 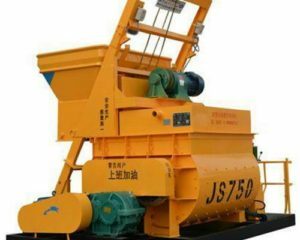 While the small concrete mixer is a good choice for personal use or small scale concrete project, such as JZ series concrete mixers. Besides, there are mini concrete mixers in reality. 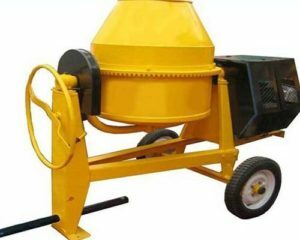 Mini concrete mixers are very popular among customers due to its attractive appearance, simple structure and high mixing quality. Meanwhile, there are three power types of diesel engine, gasoline engine and electric motor, you can choose the most proper one according to your demands. 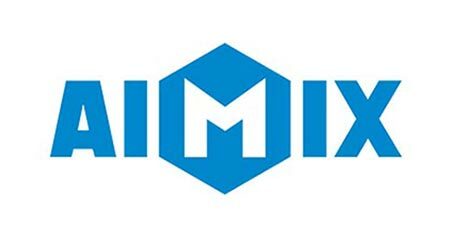 We, Aimix, can provide various concrete mixers for sale and we are looking forward to establishing a cooperative relationship with you. Please contact us, you are welcomed anytime. 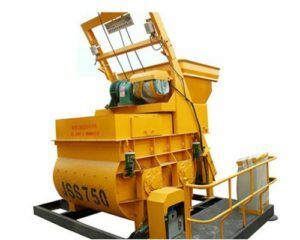 Any question about concrete mixer with different capacity? 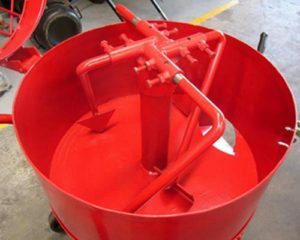 According to the shaft direction, concrete mixer can be divided into vertical concrete mixer and horizontal shaft concrete mixer. 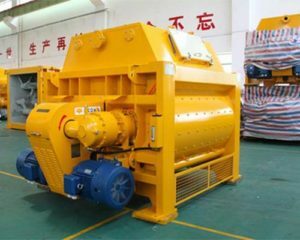 And vertical concrete mixer and horizontal concrete mixer share a significant feature that some multilevel blades are fixed in vertical shaft or horizontal shaft of mixing barrel, and this special design ensure the mixer to mix material more evenly and quickly. 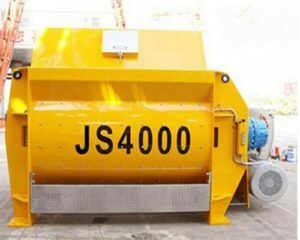 Horizontal concrete mixer belongs to compulsory concrete mixer, and it mainly includes single shaft concrete mixer, such as JDC350, JDC500, and twin shaft concrete mixer, such as JS500, JS1000 and JSS750. 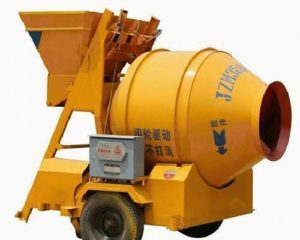 While vertical concrete mixer mainly includes concrete pan mixer and planetary concrete mixer, which are widely used in construction projects. Please contact us to know more information. 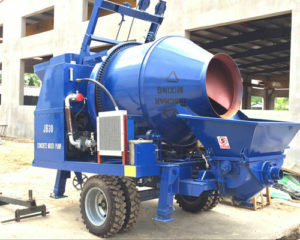 Want to customize your concrete mixer with special size? 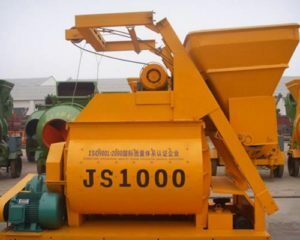 Concrete mixer can be divided into stationary concrete mixer and mobile concrete mixer according to the device mode. 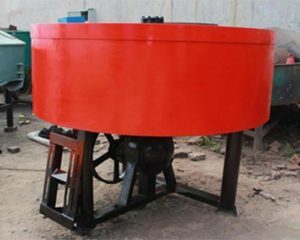 Stationary concrete mixer, also called fixed concrete mixer, is fixed on a prepared shelf. With large size and high productivity, stationary concrete mixer are widely used in concrete mixing plant. While mobile concrete mixer is equipped with wheel, which ensures mixer move flexibly. Meanwhile, mobile concrete mixer is characteristic of small size, light weight, good mobility, so it is a good choice for temporary small and medium construction project. And you can find various concrete mixers in Aimix, you must find the proper one. Meanwhile, we have enough confidence and ability to be your reliable partner and we looking forward to establishing the cooperative relationship with you. Need professional advice from us? As the technology develops, a great number of new advanced concrete mixers emerge. Compared with the traditional cement mixers, the advanced concrete mixers have a higher working efficiency, higher mixing quality and longer service time. 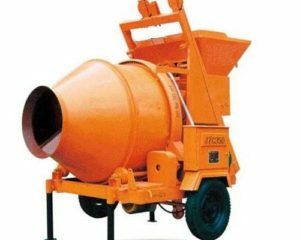 And gas powered concrete mixer, hydraulic concrete mixer, foam concrete mixer, Sicoma concrete mixer and planetary concrete mixer are the representative of the new advanced cement mixers. 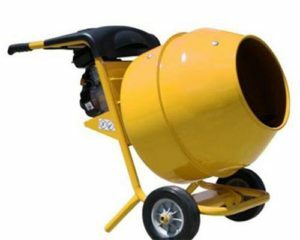 Gas powered concrete mixer is an environmental friendly machine, which uses compressed air as the working medium. 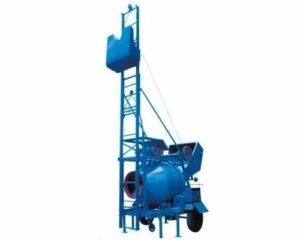 While, hydraulic concrete mixer is equipped with hydraulic system and lifting ladder, which makes it easy to raise concrete to a certain height. 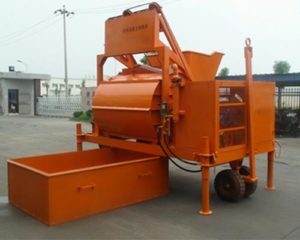 As for the foam concrete mixer, it is the professional mixer for foam concrete making. And foam concrete mixer is characteristic of less foam loos and high mixing quality. When it comes to planetary concrete mixer and sicoma concrete mixer, they are a good choice for concrete mixing plant or large and medium scale construction projects. There are various cement mixers for sale with reasonable price and high quality in Aimix, you can find the most proper one to meet your needs. Want concrete mixer with high quality but reasonable price? 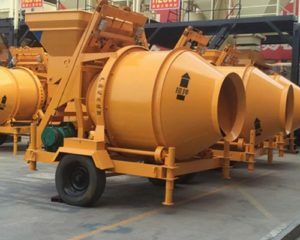 Concrete mixers can be divided into industrial concrete mixer, commercial concrete mixer and home cement mixer according to the occasion in which aggregate kinds, maximum aggregate size, concrete kinds and other elements are different. Besides, different occasions need concrete mixer with different capacity and mixing quality. 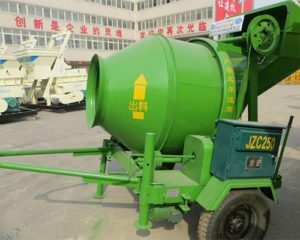 Home concrete mixer with simple structure and small size, is quite suitable for personal use and people can mix concrete at home. While commercial concrete mixer and industrial concrete mixer, which is characteristic of high productivity, high working efficiency and high mixing quality, are a great choice for concrete mixing plant. We, Aimix, can provide various concrete mixers, and we have enough confidence and ability to be your reliable supplier, please contact us. Interested in our concrete mixer? or Want the best prices?